Home / NEWS / TCU: CALL FOR APPLICATION POST GRADUATE TO STUDY TECHNOLOGY IN JAPAN. 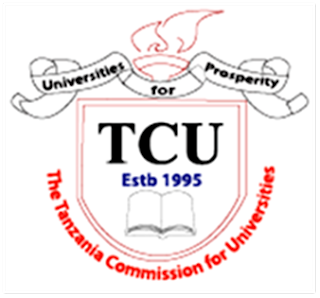 TCU: CALL FOR APPLICATION POST GRADUATE TO STUDY TECHNOLOGY IN JAPAN. Applications are invited from qualified Tanzanians for the 2017 round of the United Nations / Japan Long term Fellowship Programme on Nano Satellite Technologies (Post Graduate Study on Nano Satellite Technologies (PNST)).